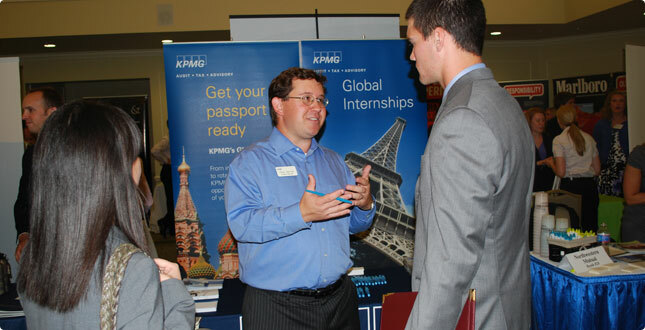 “Many of our interviewers will ask themselves a simple question when they meet with students – ‘does this person have what it takes to become a manager with our firm?’ – and we often find that students from UR have many of the skills required for long-term success at KPMG,” said Pete Bartok, a recruiter with KPMG LLP, a “big 4” accounting firm. 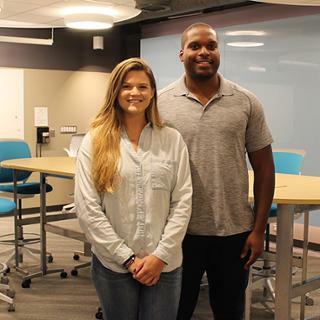 It’s these skills that landed 20 Richmond students jobs and internships with the firm, which operates 87 offices throughout the U.S.
Kelly Young, a senior majoring in accounting, will begin as an audit associate in the firm’s Richmond, Va. office this October. 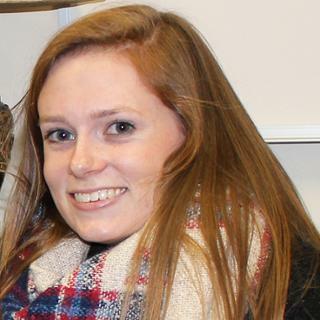 She interned with the office last summer. Her job responsibilities will include supporting audit teams with testing and reviewing audit transaction cycles and gaining an understanding of client operations and processes to analyze financial statements. Jake Russell, a senior majoring in accounting and a member of the UR men’s soccer team, also utilized career services to get his foot in the door with KPMG. He will start as an audit associate in the firm’s Chicago office this fall. In addition to having a positive interview experience with the firm, Russell was able to connect with UR alumni throughout the recruiting process. According to Bartok, it’s networking connections like those Russell made that helped make 2011 an exceptional hiring year for KPMG at Richmond. 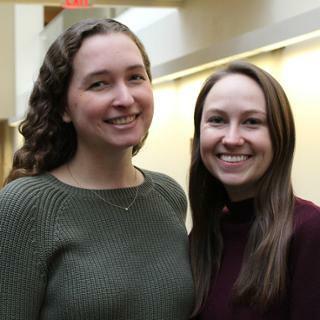 Jen Brennan, '20, is president of Delta Sigma Pi, and Claire Griffiths, '20, is president of Alpha Kappa Psi.